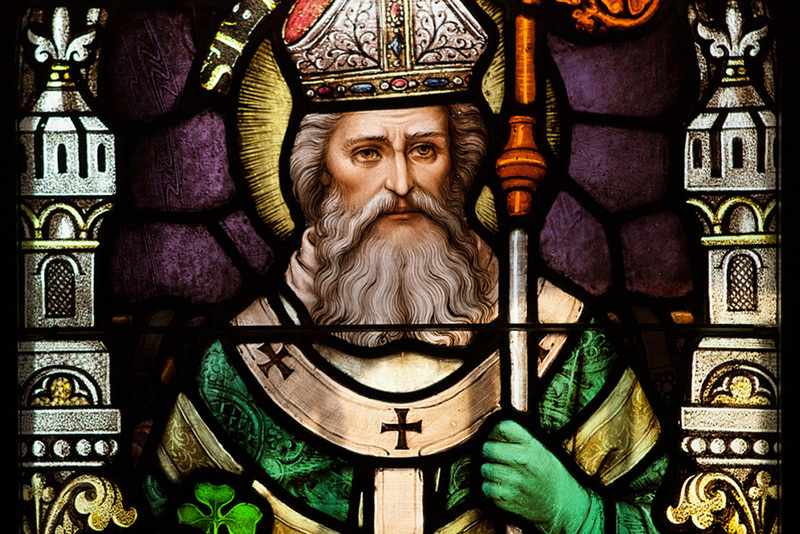 As everyone who has read the relevant Wikipedia page knows, Saint Patrick (Latin: Patricius; Irish: Pádraig [ˈpˠaːd̪ˠɾˠəɟ], Old Irish: Cothraige) was a fifth-century Romano-British Christian missionary and bishop in Ireland. Known as the “Apostle of Ireland”, he is the primary patron saint of Ireland, along with saints Brigit of Kildare and Columba. He is also venerated in the Anglican Communion, the Old Catholic Church and in the Eastern Orthodox Church as equal-to-apostles and the Enlightener of Ireland. And what better way to pay one’s solemn respect to Ireland and its revered patron saint then drinking to excess and making a bunch of bad decisions? 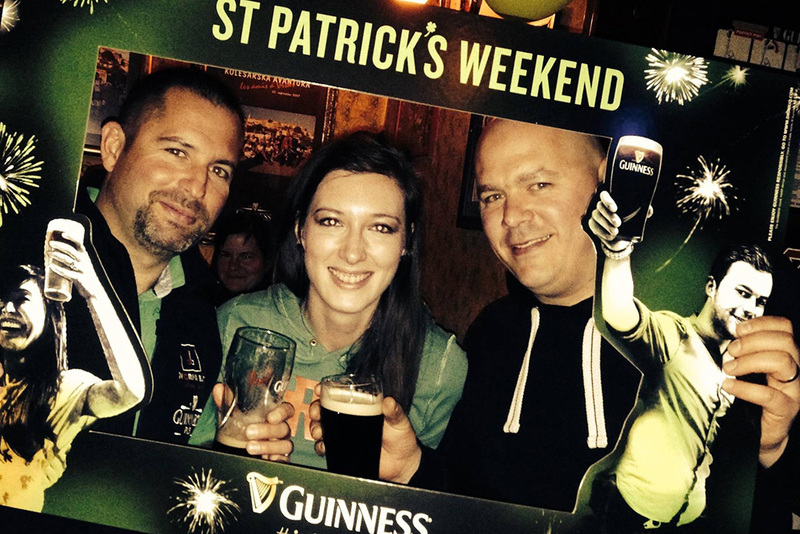 We sure can’t think of any, so here are our Top 5 recommendations for St Patrick’s Day pubs in Ljubljana! For obvious reason it’s simply not possible to have a list of the best pubs for St Paddy’s day without eponymous Patrick’s Irish Pub coming in at #1. But semantics aside, Patrick’s is not only Slovenia’s original Irish Pub dating back to 1995, but they also have a huge selection of premium beer, frequent events (including the pub quiz we’ve won more than a few times) and some indulgent pub food, which tastes amazing after a few pints. 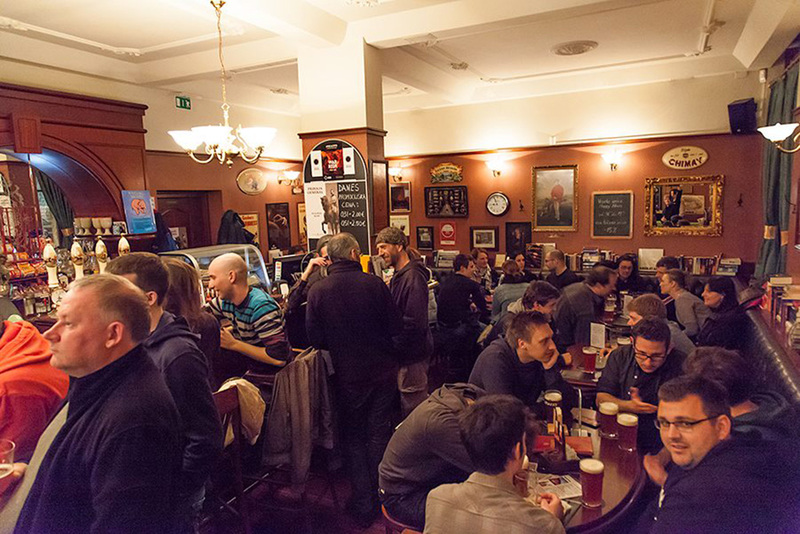 All in all, one of our favourite watering holes in town! We’re honestly not the biggest fans of Guinness, although we did down a fair number of Irish Car Bombs during our student days on a study abroad in Belfast, where we lived in the nurses dormitory at the Royal Victoria Hospital on Falls Road and went out drinking literally every single night. Those nights rarely ended well, but there’s something to be said for nostalgia, ergo, the venerable Guinness Pub comes in at #2 on our list. 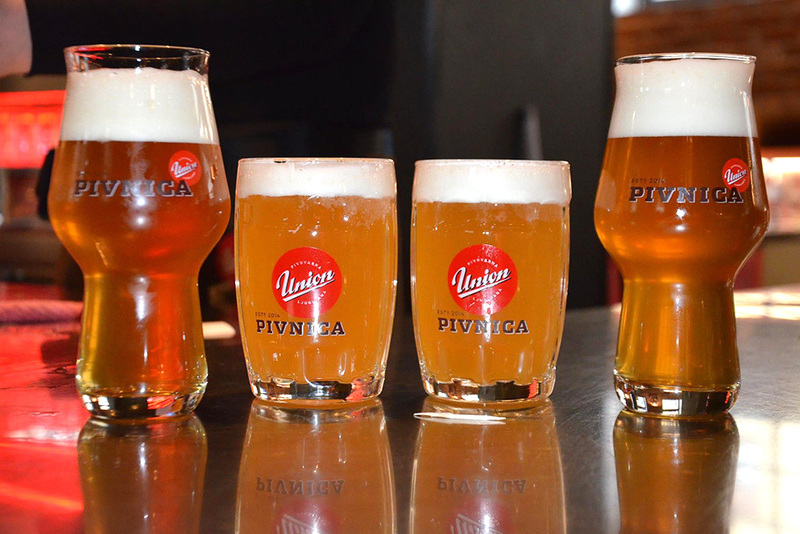 There’s obviously no Irish connection here, but beer in Ljubljana can’t get any fresher than from Union Brewery’s very own in-house pub. 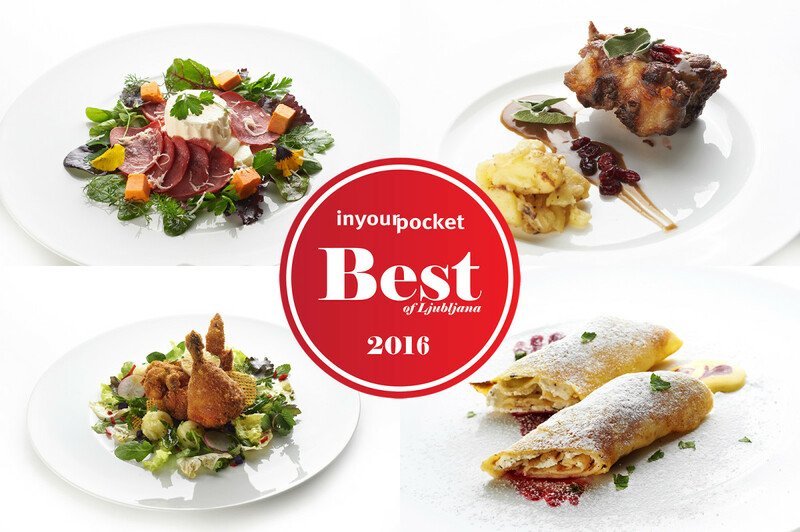 The atmosphere here is always lively, the Slovenian pub fare menu is excellent, and they’ve got some special offers and discounts just for St Patrick’s Day. And if there’s one thing we like more than a good beer, it’s a good beer at a discounted price. 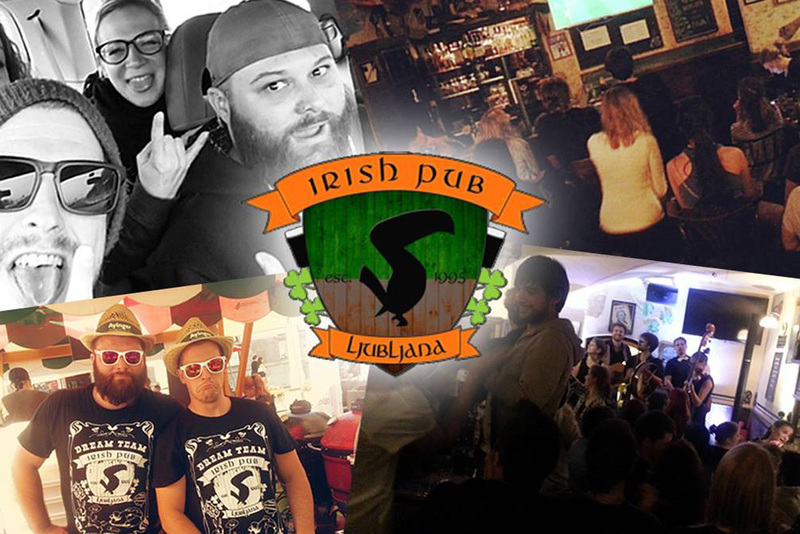 Sir William’s is hands down the classiest and most sophisticated pub in Ljubljana, but don’t let that dissuade you from drinking too much and making a complete fool of yourself come St Patrick’s Day! 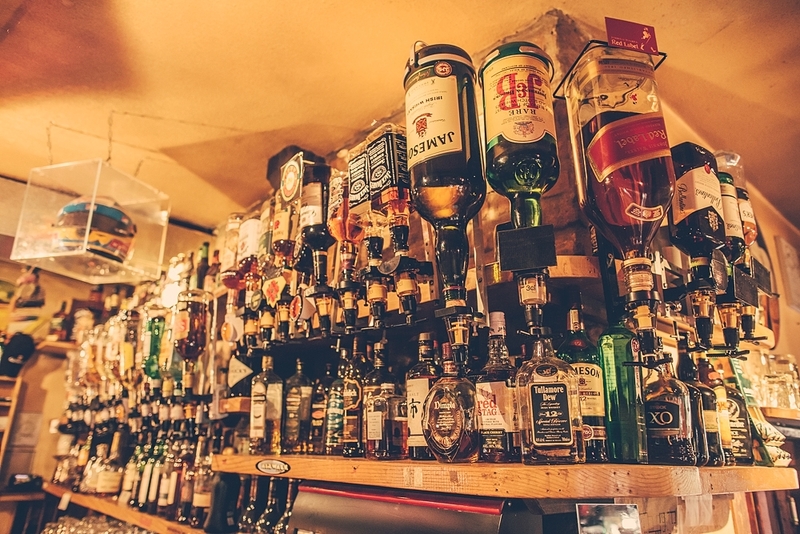 They’ve got arguably the largest selection of beer in town to choose from, including an excellent rotating offer of domestic and international beers on draught. Of course we’re not sure which Sir William this place is named for, but we’re going to go ahead and assume that it’s Sir William Wallace of Braveheart and blue body paint fame. If you’ve got yourself kicked out of all the other pubs in town, or they’ve just sadly closed down before you’ve sufficiently honoured dear St Patrick, then there’s only one thing left to do: have some kind soul point you in the direction of Cutty Sark and stumble your way to the late night dance party that is sure to be taking place here come the wee hours. And if anyone asked who sent you, please don’t mention our name – we don’t want any responsibility for the bad decisions you’re inevitably going to make here. 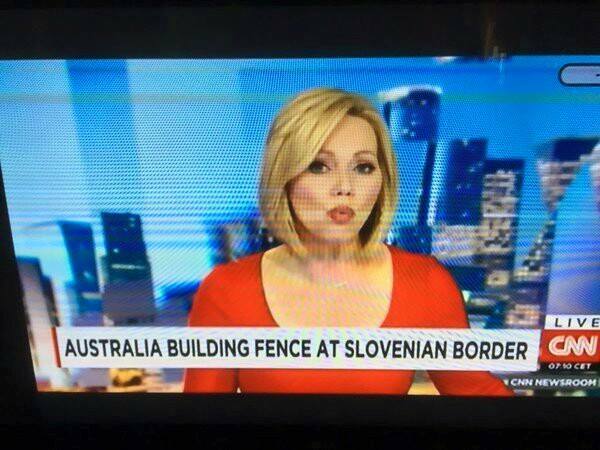 BREAKING NEWS: According to CNN Australia plans to build the largest and longest fence in the history of the world, all to keep out us Slovenians! Surely this will even make future US president and noted wall-enthusiast Donald J. Trump jealous! 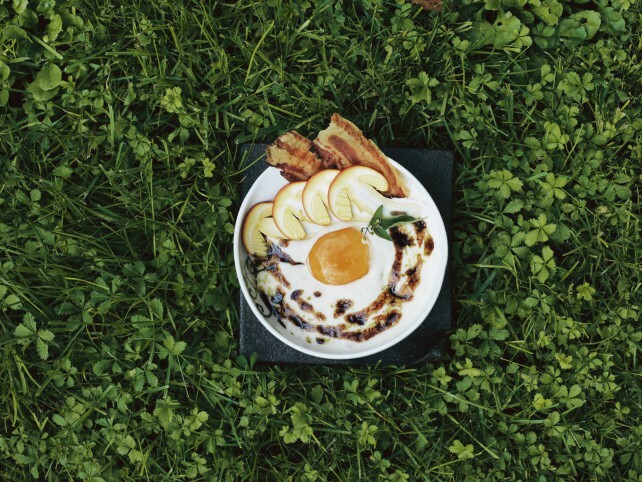 The world’s next great food destination? 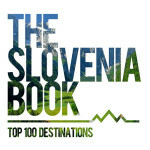 That would be ‪#‎Slovenia‬ according to AFAR magazine! 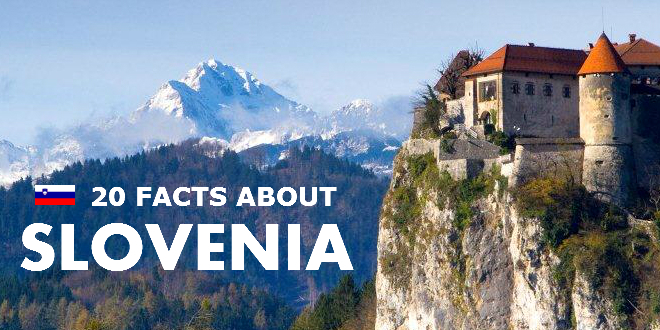 How many of these 20 facts about Slovenia did you already know? Here are some first-hand tips about dating a Slovene guy from The Sunny Side Of This blog. And if any Slovene ladies would like to add some more useful info on the topic, please feel free to comment! 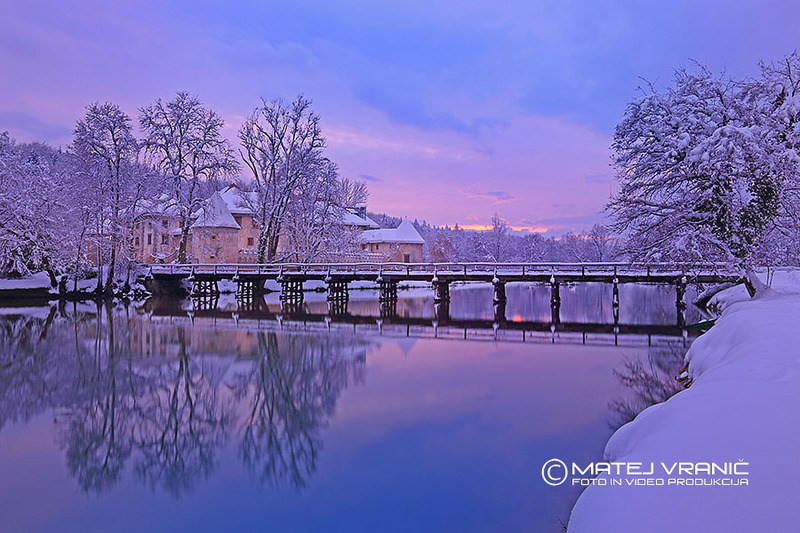 There might not be much snow in Slovenia these days, or any other signs of winter for that matter, but that doesn’t mean you can’t appreciate these lovely winter photos by Fotokom, Matej Vranič Photography!